In light of severe weather, the crushing equipment must be good enough. ZENITH's track-type mobile crushing station has been developed to conquer the atrocious weather. 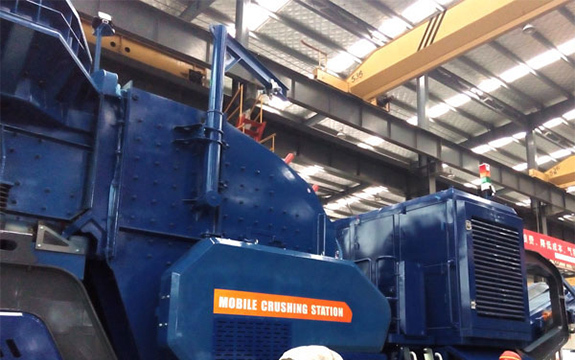 To adjust the environment, the mobile crushing station takes many innovative designs such as use of firgostable steel plates and CAN-BUS technology and heating system. Because of the atrocious weather, we put strict demands on the crushing equipment. After multiple investigations, we knew that ZENITH's track-type mobile crushing station can stand the low temperature and flying dust. 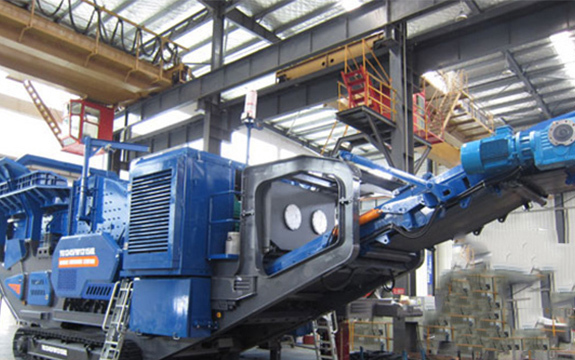 The equipment can closely follow the mine pit which not only reduces the transportation cost but also increases the use efficiency of coal gangue. We are very satisfied to the excellent equipment.